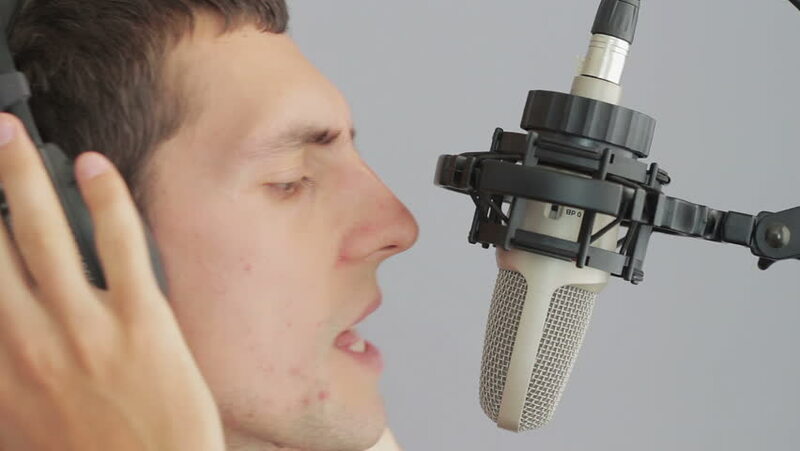 Man expressive move, opens his mouth and sings a song near the condensor microphone in a recording studio on bright, white background. The microphone is fixed on a microphone stand holder spider. hd00:09Dentist working with a microscope in laboratory conditions. Close-up of a scientist using microscope in a laboratory. Woman dentist in the laboratory. hd00:10A man washes his head in the shower. The man takes a shower. A view from under the stream of water. hd00:07Portrait of a Young Cute Guy Looking in the Lens and Smiling in Nature in the Summer. White skin young man with a short haircut, wearing a T-shirt on a background of green bushes in the park. hd00:23Man in home white coat sitting on the floor near the heating radiator and freezes.